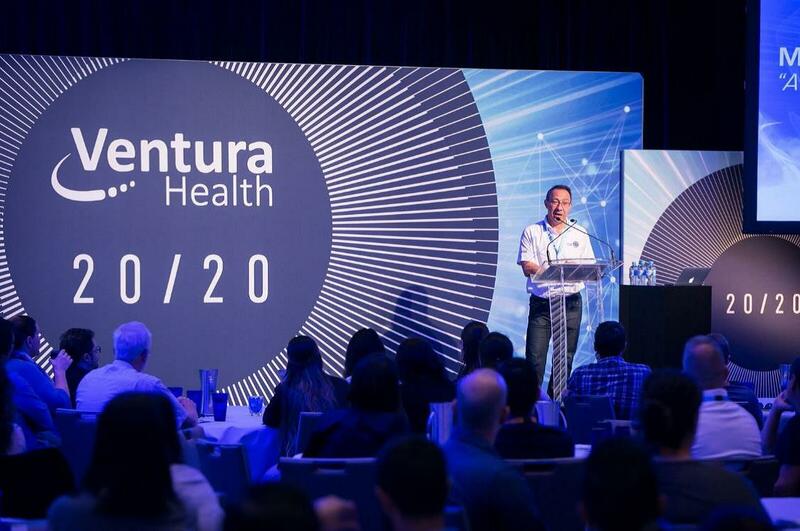 The group headed to the Crowne Plaza Hunter Valley, where 213 delegates – representing 50 of Ventura Health’s member pharmacies and its supplier network – heard about the likely needs of a changing pharmacy customer demographic. 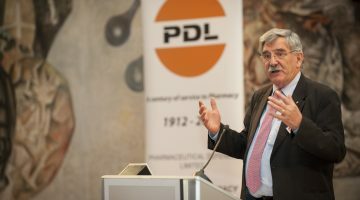 “The expo is a great opportunity to bring our member pharmacies and suppliers together to get to know one another better and ensure that everyone understands the key objectives for the group moving forward,” Ventura Health CEO Mario Capanna said. “As part of our broader strategy to provide a service-oriented value offering, we focused this year’s expo on the shifting customer expectations of younger and more tech savvy generations such as millennials. 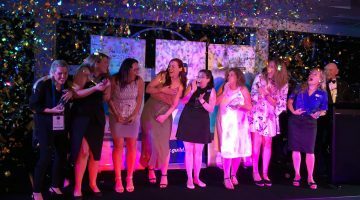 “The awards are a great way to celebrate the achievements of the group’s leading contributors and recognise them for their efforts in growing our brand across Australia,” Mr Capanna said. Launched in 2014, Ventura Health has grown to represent 75 pharmacies and owns retail brands comprising Cincotta Discount Chemist, Mega Save Chemist, YouSave Chemist, Max Value Pharmacy, BetterBuy Pharmacy and MyMedical Pharmacy. 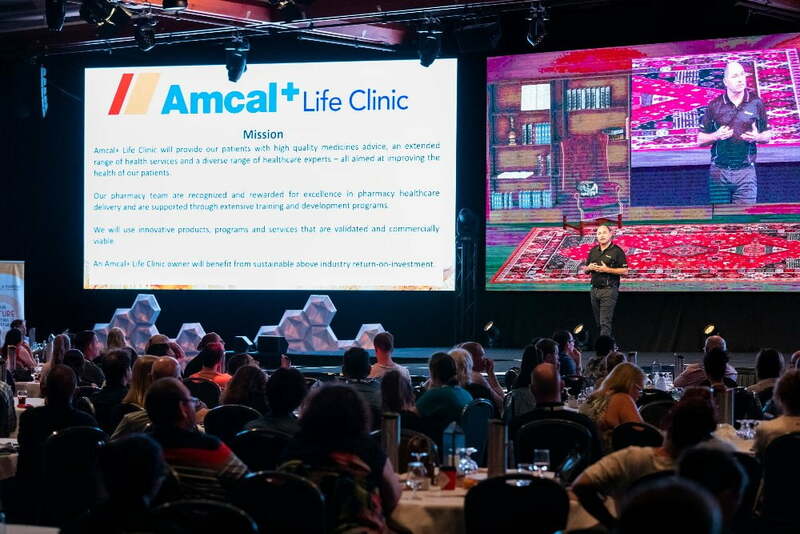 In May 2018, the business was acquired by Australasian healthcare market leader EBOS Group, formalising the long-standing relationship between the two companies. Previous Retail pharmacists vs clinical pharmacists?